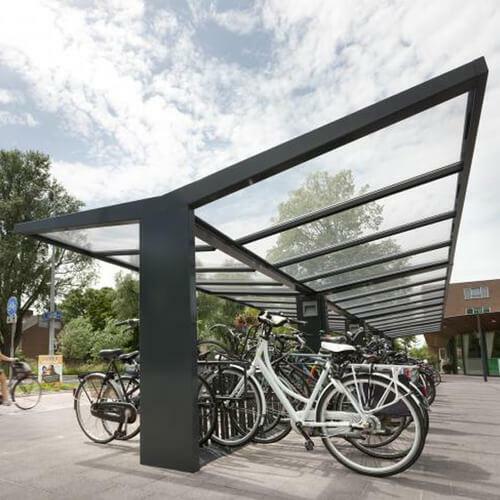 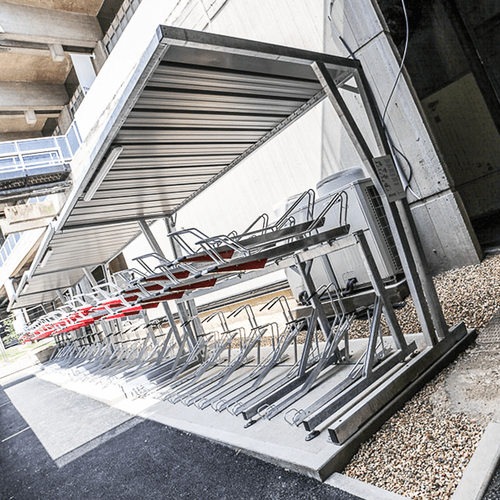 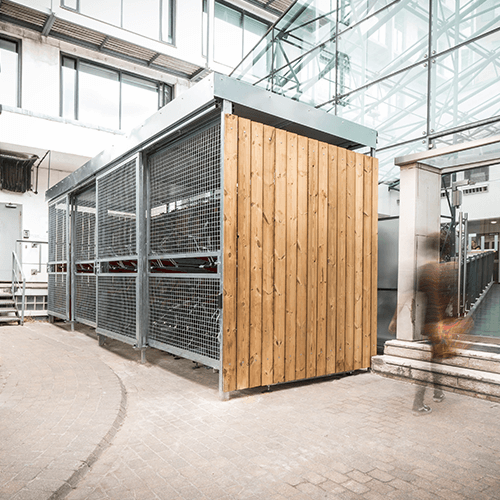 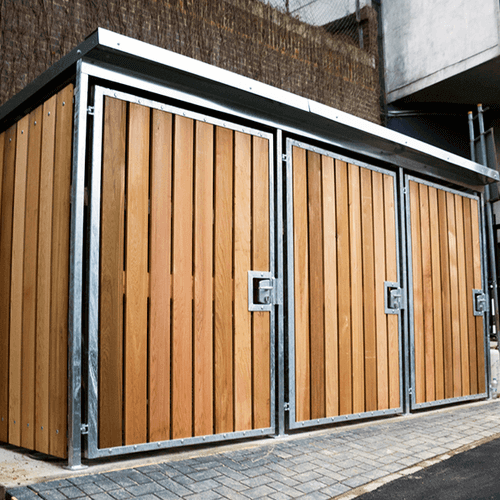 We design and install a range of bike shelters, built to accommodate limited space and to suit our unique cycle racks. 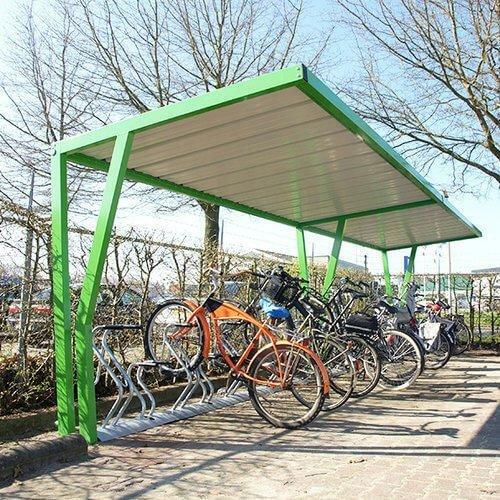 Fully customisable, we can adapt our cycle shelters to suit your material or spacing needs. 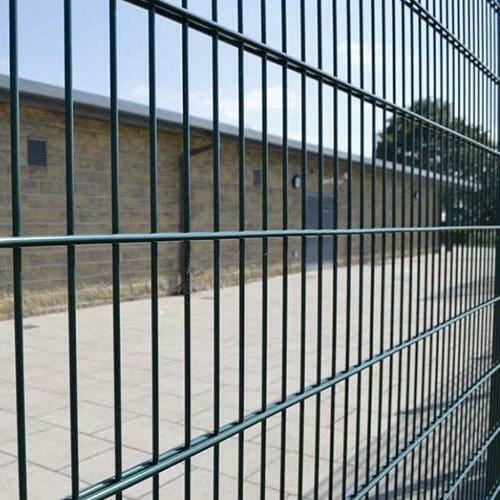 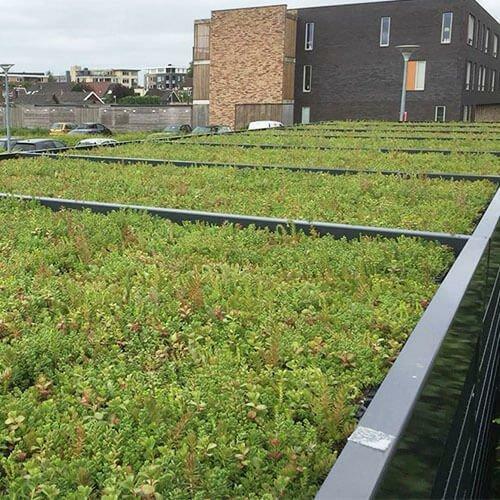 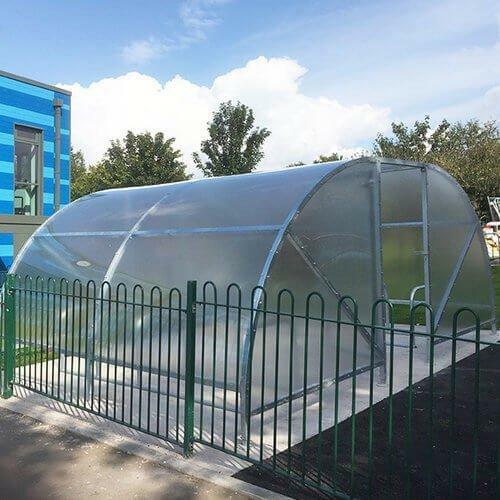 Turvec can accommodate any requirements or cladding requests, our designs range from simple canopies suited to schools and colleges, to large bespoke sedum roof shelters with electronic access and custom branding. 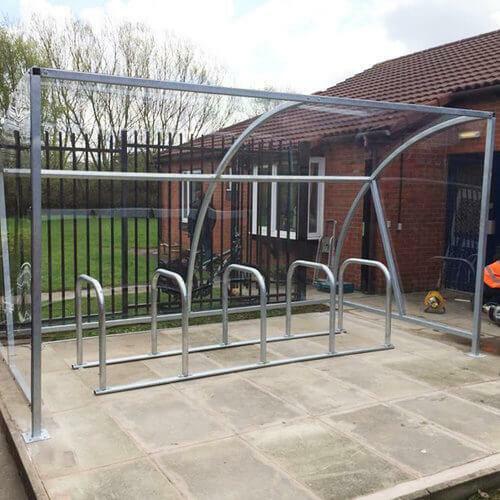 All of our shelters are available in a surface mounted or root fixed configuration to accommodate installation requirements or site constraints.